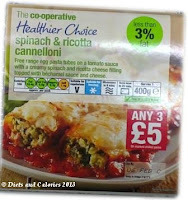 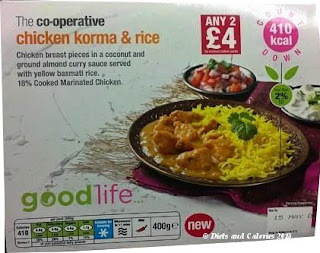 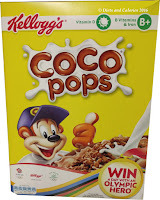 In 2010, the Co-Operative supermarket re branded their 'Healthy Living' range with the 'Healthier Choice' label. 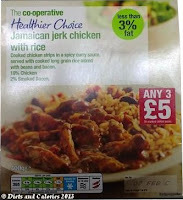 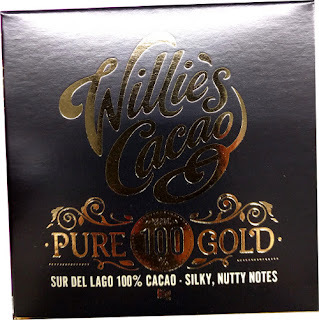 However, come Spring 2013, The Co-op are once again in the process of a label changeover. 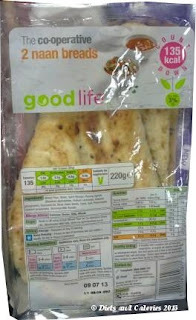 The new healthy label to look out for is called ‘good life…’. Like many of their contemporaries, The Co-op wants to offer consumers a simple way of quickly picking out the healthier products among their packaged food. 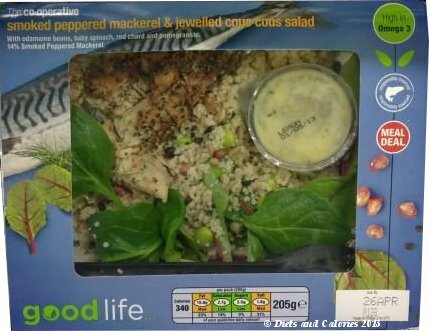 Food with the new label can be found right across the store shelves and includes ready meals, salads and sandwiches, dairy products, breakfast cereals and breads. 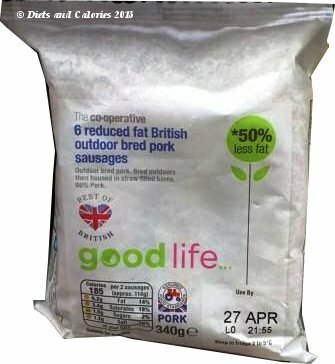 The good life… label can be split into three components: low fat (less than 3g per 100g), reduced fat (up to 50% less fat than the standard equivalent) and food which contains other nutritional benefits such as more fibre, or one or more '5 a day' vegetables or fruit. While the majority of these products are lower in calories, those who are searching for lower fat and calorie options should seek out the low fat good life… label products. 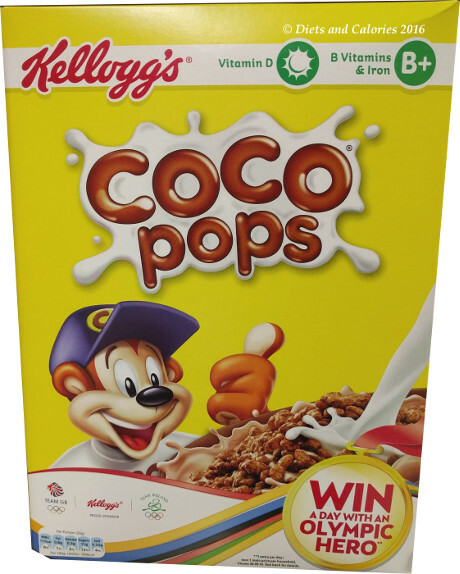 These have white packaging with the calorie amounts printed in bold numbers on the front of the pack. 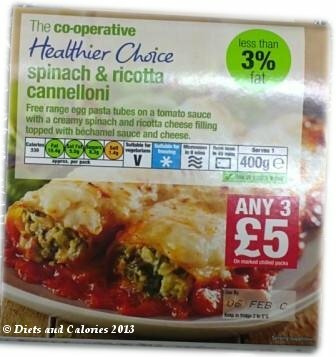 Nutrition information is clearly displayed on all packaging by using the easy to understand traffic light labelling system (accredited by the Food Standards Agency). This colour coded labelling displays a red symbol for high levels of fat, salt or sugar, amber for medium levels and green for healthy levels. 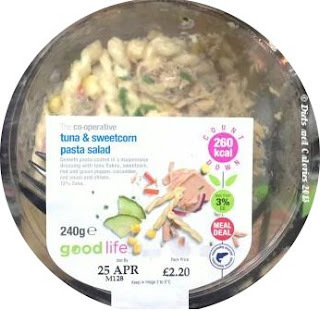 The new and improved good life… range has been developed to provide customers delicious and affordable products that meet strict guidelines for calories, fat, salt and sugar. Use the labels in this range to help your food fit in with a healthier way of eating. 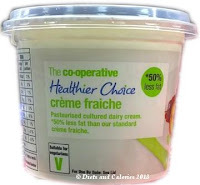 Note the above Healthier Choice food will be changing their labels, However, many are still available to purchase during the changeover process.